It was a romantic candlelit evening at The White Room for Judy and Rick Agliata. 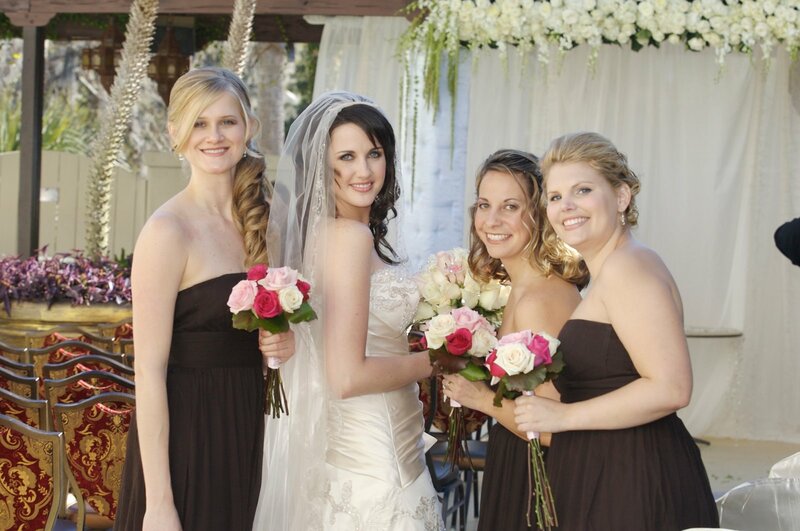 Judy was such a beautiful bride, and these photos capture that for sure! 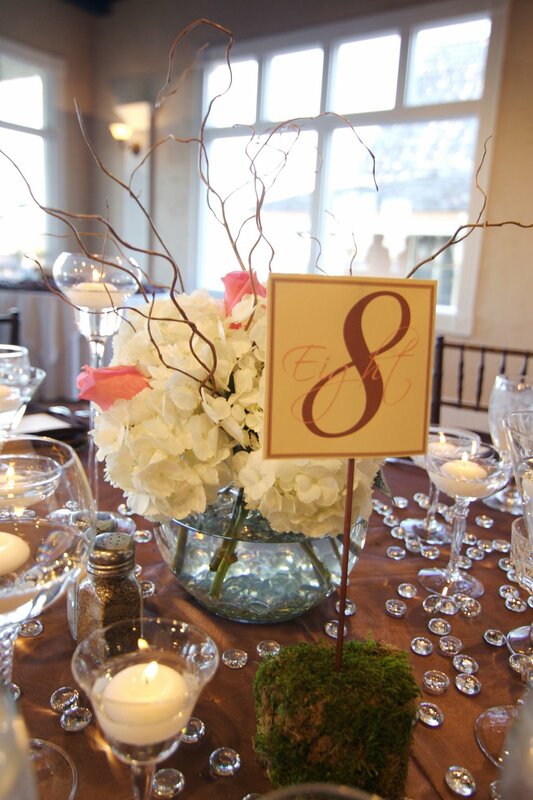 The espresso linens, centerpieces, large and small candles, and accent crystals were some of the best decor and all designed by Judy and her sister, an event planner. Photography by Gary Denham of Naturally Photography.